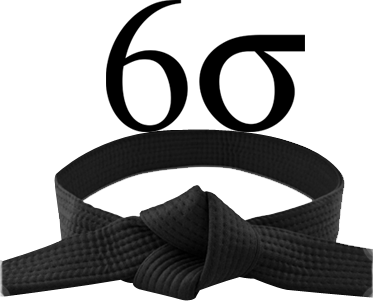 Malaysia's best Lean Six Sigma Black Belt Training courses are run by Black Belts and Master Black Belts in Kuala Lumpur and Malaysia. 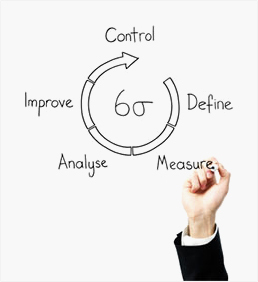 This Lean Six Sigma Black Belt Certification Training course can be delivered at your premises by one of our expert local or international trainers or live online using our HIVE technology. Contact us today for a quote or enroll now into the next public course date.